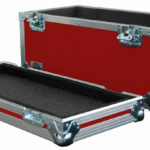 Designed to offer the best protection, the live in case is a customer favorite. 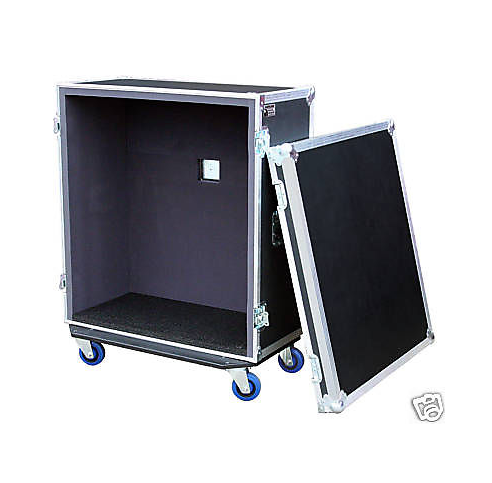 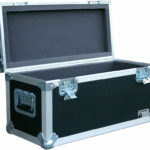 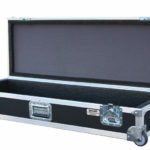 This case offers the durability you need to protect you investment. 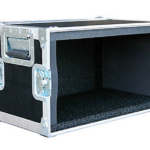 Simply remove the lid and your amp stays in the tray bottom- ready to play!